What is Vitamin B12 and It’s Role in Your Health? October 20, 2013 Wallace Bishop I.N.H.C, C.N.C. Vitamin B12 is a unique vitamin in that it is produced by bacteria! B12 is actually called cobalamin and is essential for healthy cells to thrive and divide. There are four (4) forms of B12; cynocabalomin, hydroxocobalamin, meythlcobalamin and adenosylcobalamin. The B12 most often used in supplement form are methylcobalamin hydroxocobalamin and cynocabalmin. Cynocabalmin is the hardest B12 to absorb and is a cheaper form of B12. Because it is cheaper it is the form most often used in supplements. Methylcobalamin and hydroxocobalmin are the most easily absorbed forms of B12. Vitamin B12 is critical for brain health, nerve health, the healthy formation of red blood cells, DNA, bone marrow and to make energy from carbohydrates and fats. Our body can store many months of B12 in our liver and we only need a small amount of B12 for bodily functions however certain medications can deplete our bodies stores. Proton pump inhibitors that are used to treat acid reflux and peptic ulcer disease. B12 Deficiency Symptoms and Who is at Risk? Although in today’s world it is rare to have a B12 deficiency it still happens. Those at highest risk are the elderly, those with digestive disorders like low stomach acid, Celiac and Crohns disease, alcoholics, and people that have undergone gastric bypass surgery. Vitamin B12 deficiency causes tiredness, weakness, constipation, loss of appetite, weight loss, and megaloblastic anemia. Nerve problems, such as numbness and tingling in the hands and feet, can also occur. Other symptoms of vitamin B12 deficiency include problems with balance, depression, confusion, dementia, poor memory, and soreness of the mouth or tongue. In infants, signs of a vitamin B12 deficiency include failure to thrive, problems with movement, delays in reaching the typical developmental milestones, and megaloblastic anemia. How is B12 Used In Our Body? Methylation is a key biochemical process that is essential for the proper function of almost all of your body’s systems. 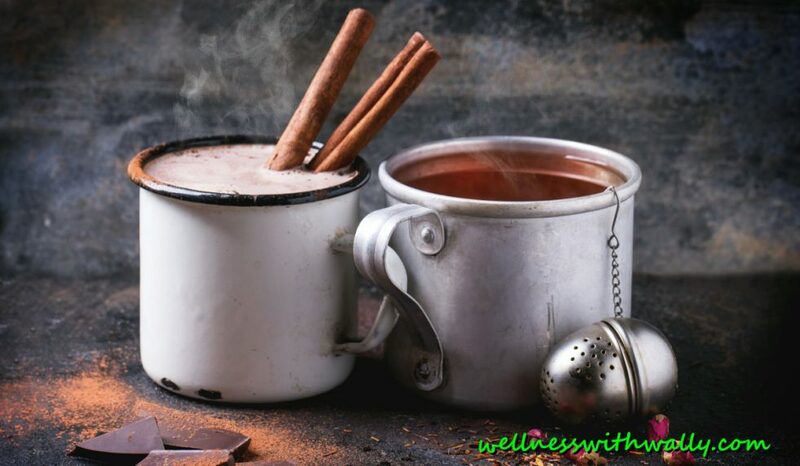 It occurs billions of times every second; it helps repair your DNA; it controls homocysteine (an unhealthy compound that can damage blood vessels); it helps recycle molecules needed for detoxification; and it helps keep inflammation in check. Vitamins B6, B12, folate, and betaine are very important to keep our methylation process functioning optimally. Homocysteine is a protein formed during methylation in our bodies. Without adequate B12. B6 and Folate, homocysteine levels can increase. These B vitamins turn homocystiene into very powerful cellular protectors called Sam-e (S-Adenosyl methionine) and glutathione (GSH). Glutathione is considered the master antioxidant of the body and protects each cell. As you can see, higher homocysteine means lower Sam-e and lower glutathione. Higher levels of homocysteine are associated with a higher risk of heart disease and cancers. 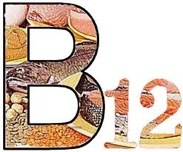 If you are eating a primarily vegetative diet it is important to supplement with B12. Make sure you get high quality B12 in the most absorbable forms. Most high quality B12 supplements also include B6 and Folate as part of the supplement ingredients because they work so closely together. Vive!™ is loaded with B12 as methylcobalamin the active form in your body and is the easiest to absorb. Vive!™ contains 1667% of your daily B12 requirement in each serving! Next Post Getting Better and Deeper Sleep!